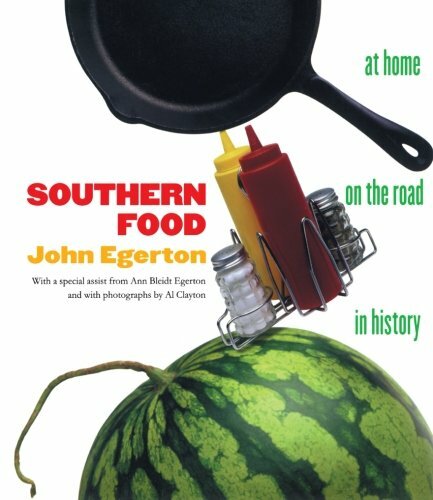 Hailed as an instant classic when it appeared in 1987, John Egerton's Southern Food captures the flavor and feel of what it has meant for southerners, over the generations, to gather at the table. 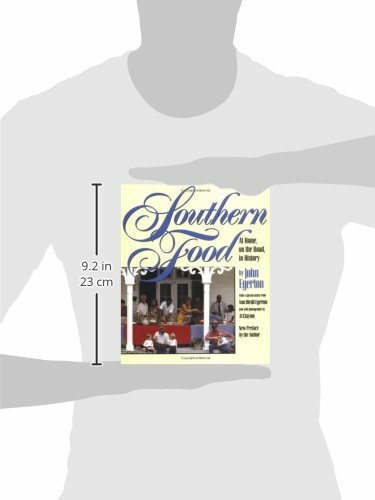 This book is for reading, for cooking, for eating (in and out), for referring to, for browsing in, and, above all, for enjoying. 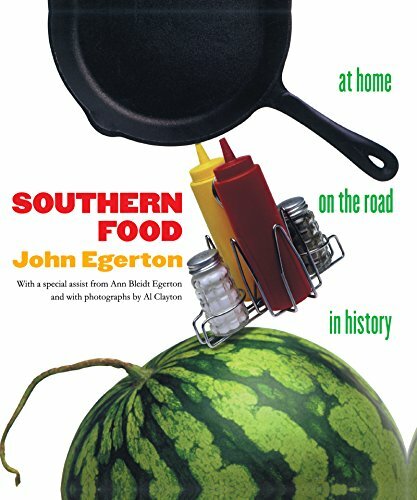 Egerton first explores southern food in more than 200 restaurants in eleven southern states; he describes their specialties and recounts his conversations with owners, cooks, waiters, and customers. 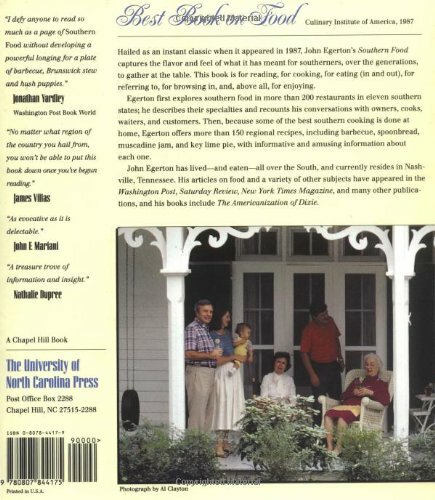 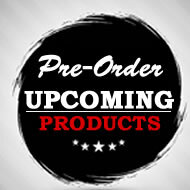 Then, because some of the best southern cooking is done at home, Egerton offers more than 150 regional recipes, including barbecue, spoonbread, muscadine jam, and key lime pie, with informative and amusing information about each one.